The Pitchfork Music Festival takes place this weekend (July 20-22) in Chicago’s Union Park, and if you can’t make it in person you can still watch many of the performances via livestream. Courtney Barnett, Lauryn Hill, Fleet Foxes, The War on Drugs, Blood Orange, Julien Baker, This is Not This Heat, Kelela, Japandroids and Mount Kimbie are among the sets being streamed, and you can check out the full schedule and watch below. 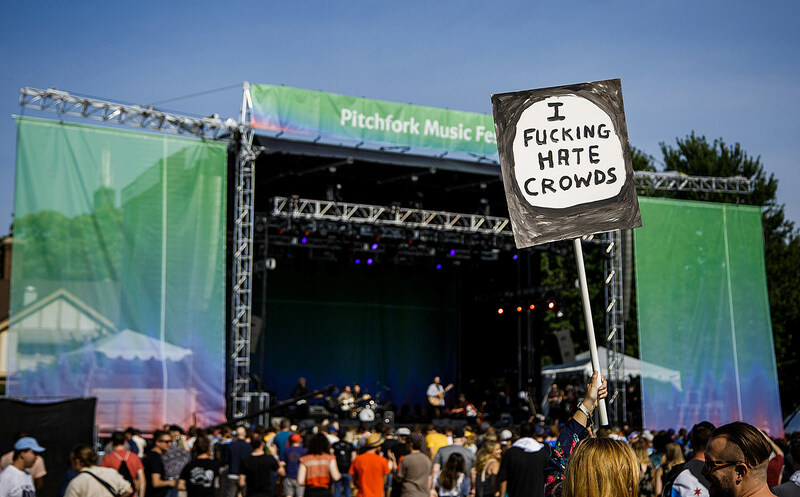 Check out our pictures from Friday at Pitchfork HERE, and stay tuned for more coverage of the 2018 Pitchfork fest here on BrooklynVegan.